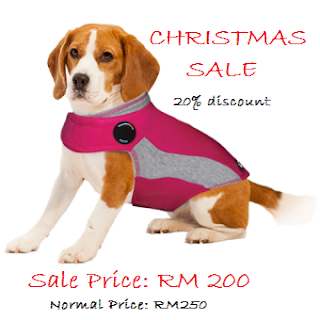 with up to 20% discount on the Classic Heather Grey Thundershirt and all Polo Thundershirts. Purchase directly from our ONLINE STORE!!! THE THUNDERSHIRT SPORT IN PLATINUM IS AVAILABLE NOW!!! 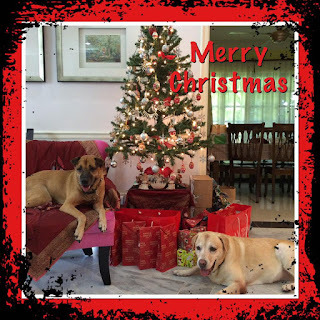 Effectively treat your dog's anxiety, fear, and over-excitement in a fashionable way! 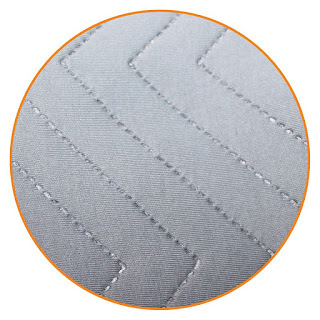 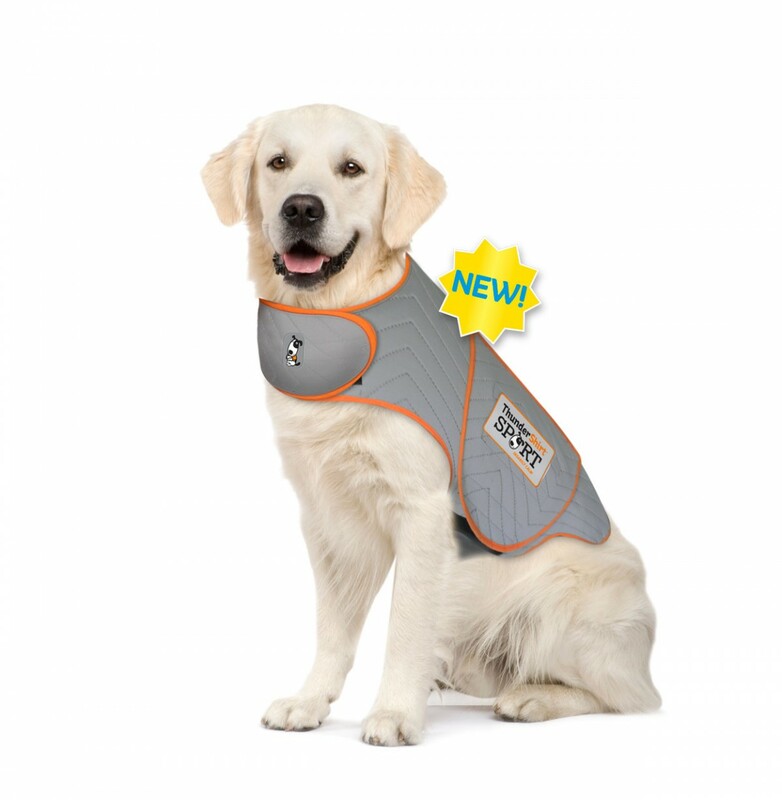 The Thundershirt Sport in Platinum is here!!! 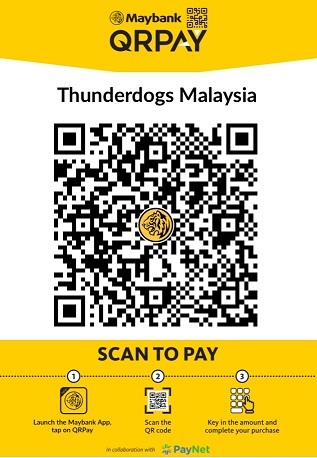 Thunderdogs Malaysia will be bringing in limited quantities of the NEW Thundershirt Sport - Platinum! 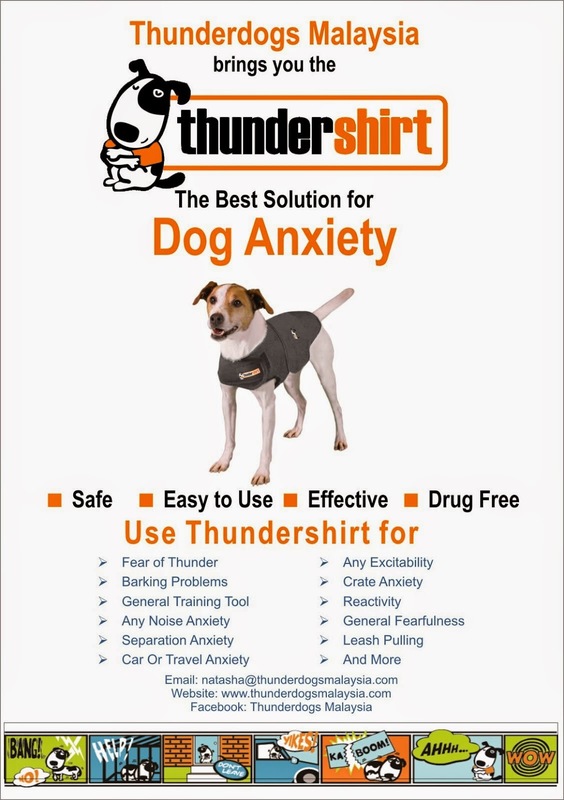 The NEW ThunderShirt SPORT effectively treats anxiety, fear, and over-excitement in a fashionable way. Reflective Logos for Added Night-time Safety! YOU CAN SHOP ONLINE NOW!!! 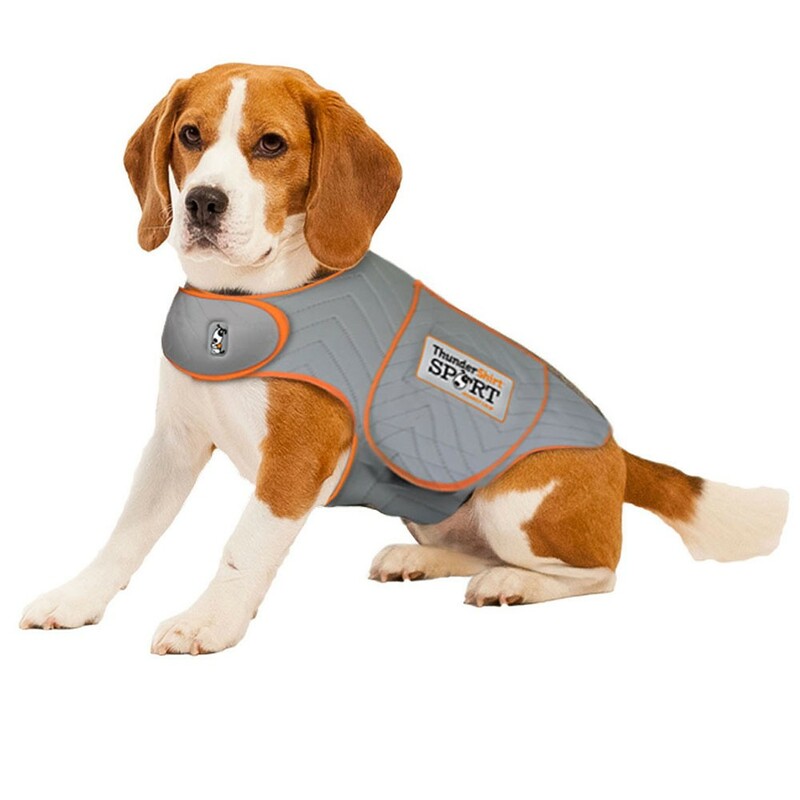 We have just launched our brand new online store! You can now purchase a Thundershirt(s) for your beloved poochies directly from our website! 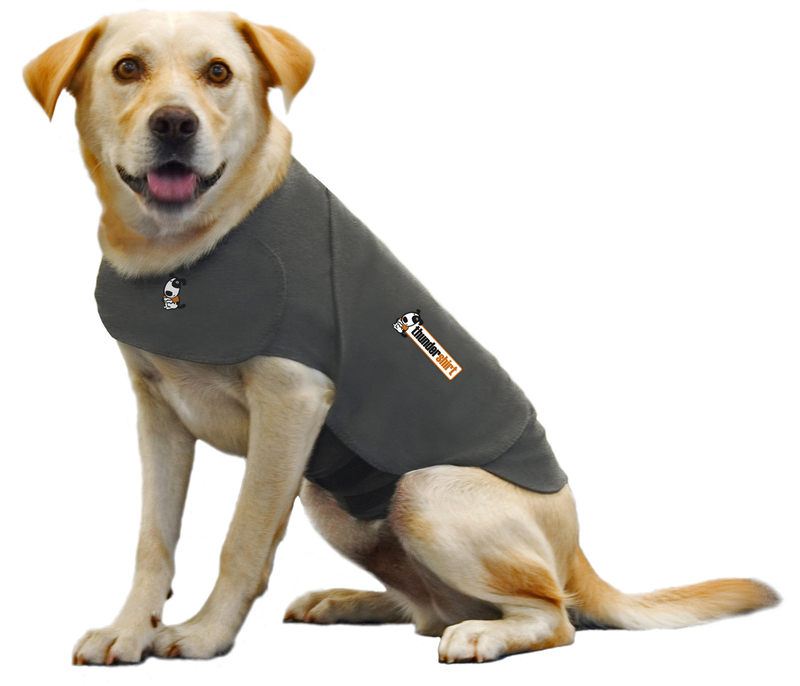 Visit our Online Store to get your Thundershirt today! so please ensure that the address provided is accurate.